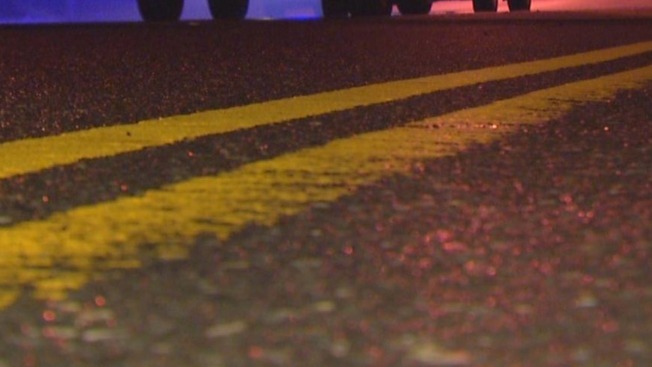 A 71-year-old woman is dead following a late-night crash in Dover, New Hampshire. State police say they received a call for the crash on Route 16 just before midnight Monday. Responding troopers found the vehicle in the tree line with heavy damage and the driver, identified as Jacqueline McKay, deceased. Police believe McKay was driving northbound, lost control of her vehicle for some reason and crashed. Speed and alcohol do not appear to be factors.